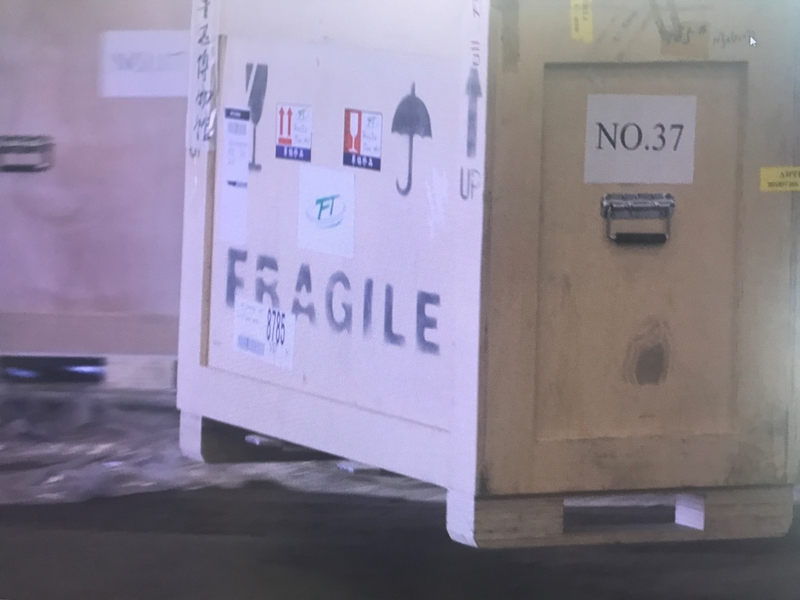 796 artifacts smuggled from China have finally set off for home. 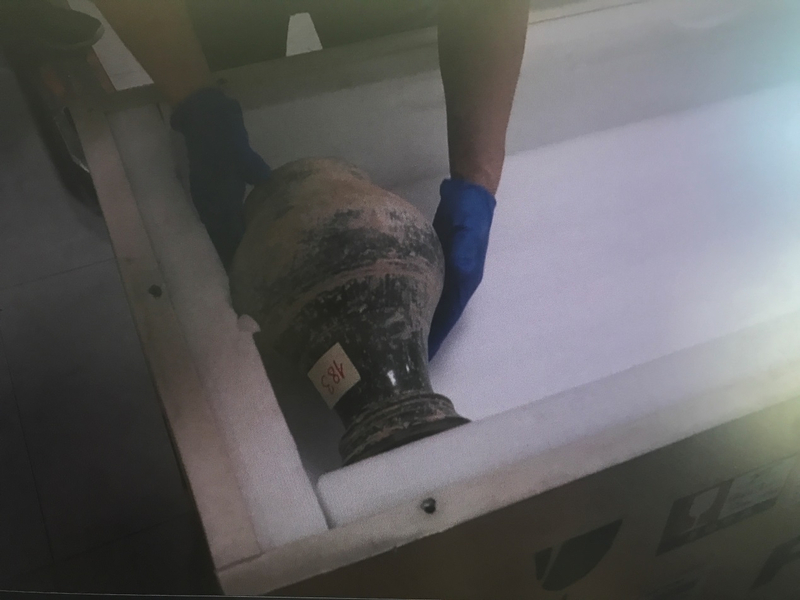 The treasures were found in Italy and their return to China is an example of Italian authorities' achievements in their battle against artifact smuggling. Carefully packed... one piece after another... these treasures are ready to take the charter flight back home. 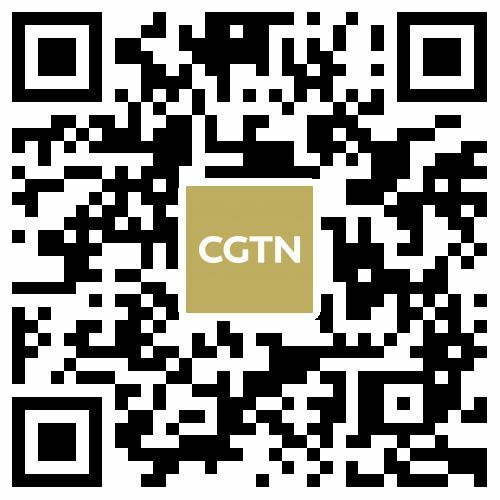 It is the biggest transfer of cultural and historical artifacts to China since Britain returned around 3,000 items in 1998. Francesco Provenza, Commander of Gendarmerie in Monza for Cultural Heritage Protection said: "It's a great honor for us to return these cultural relics to China." This is a starting point for an international collaboration that allows us to fight against illegal smuggling and illicit excavation of archaeological relics. 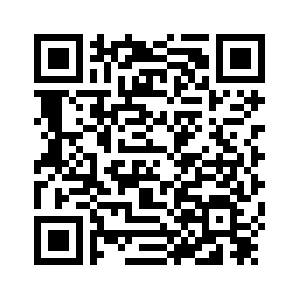 So we believe that this kind of cooperation will bring us more fruitful achievements." These artifacts were found by a unit of Carabinieri, the national gendarmerie of Italy. 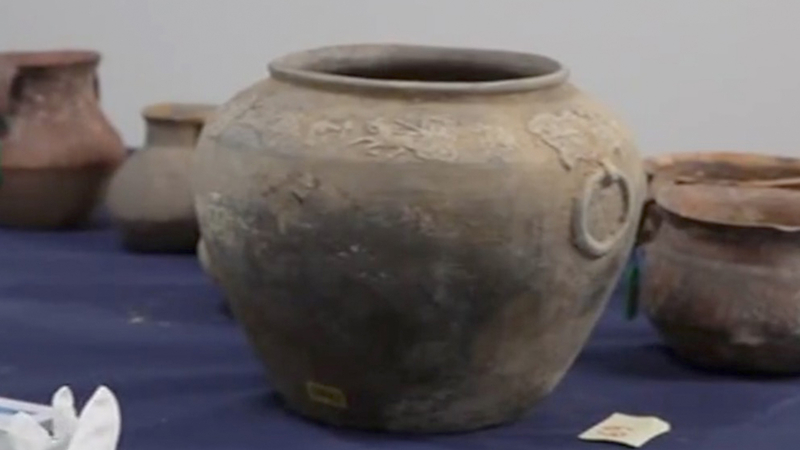 The unit was focusing on the protection of cultural heritage in 2007, and discovered the pieces on a television auction program selling items from a large trove of ancient Asian cultural and historical artifacts. The case represents one of the most high-level successes for the Carabinieri unit, which has around 300 investigators across the country. These 796 lost-and-found relics have finally come home. And China will display the items in Beijing in 2020, as part of a plan to celebrate the 50th anniversary of the establishment of diplomatic ties between China and Italy.